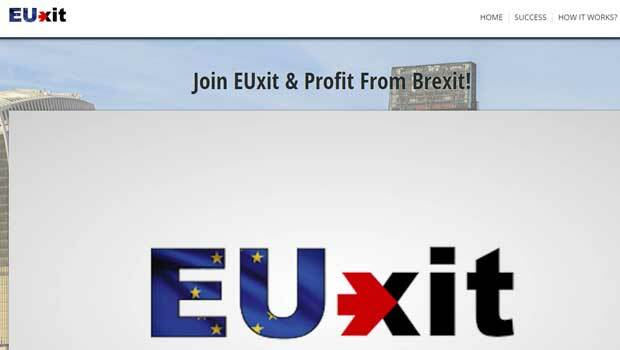 Euxit is a new binary options software promising traders a strategy that will help them profit from Brexit. The developer of this software is David McNeal and he promises us that his system make over $190,000 per day with a total generated profits of over 7 million. 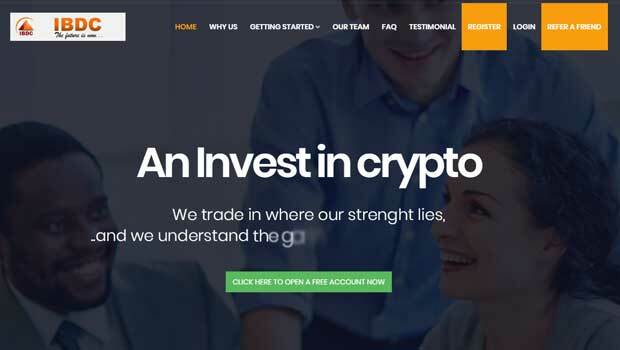 Again, we are faced with extremely large numbers that are hard to trust and a developer with no reputation in binary options. First of all, the promises being made by David McNeal scare me. If you’ve been part of the binary options market for more than 2 weeks then you’ve probably come across a handful of systems like the Euxit. They make a handful of grand promises but never seem to come close to their own personal projections. It’s funny how trading systems in this market promised millions of dollars but blow accounts. It seems like the only way you can get somebody’s attention in this market is if you promise them overnight millions. Or at least that’s what developers like David McNeal believe, because that’s the marketing approach they take. Personally, I feel like that is very disruptive to the market because it gives traders false hope. Who is David McNeal? Well, he tells us that he is an investor that’s been trading ever since he graduated from university. His strongest suit is financial analysis and he’s always been interested in economic development because he uses it as part of his trading strategy. Now he tells us that he’s gathered a team of experts in programming, mathematics and economics to create a powerful tool that will combat the negative affects of Brexit. Sadly, I don’t believe that any of this is true and that’s a major hit for the Euxit product sales. The person playing David McNeal is an actor. 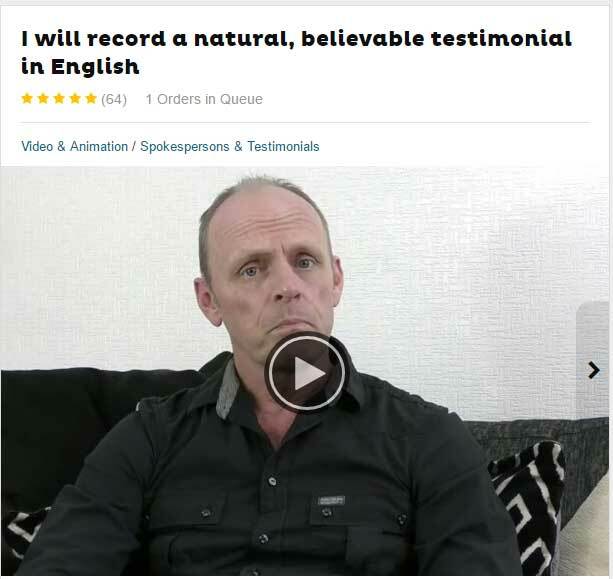 I went on Fiverr and found his ad promising to “record a natural, believable testimonial in English.” You can get up to 100 words from “Ian” from England for $13. The only results provided for the Euxit system are poorly put together scripts and a small table showing three traders daily success. The problem with this table is that there is no way to verify any of the results. They don’t even provide us with actual trades. I don’t see how we can go any further with this review at this point in time. I am not recommending Euxit. There are way too many discrepancies on the sales page and there is nothing instills me with any confidence whatsoever. This is a nether fake millionaire maker automated binary options tool being given away for free because it’s useless. You should do everything you can to avoid the software and any other sales page that looks similar. 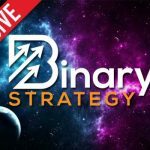 If you are looking for a tool that will actually grow your accounts steadily I recommend you check out the Binary5 software that’s currently the hottest signal provider on Binary Today. This system will help you achieve growth with little risk and no get rich quick promises.